Managing customer invoices so that you get paid on time and can manage your cash flow and business in the way you want to can be hard. The businesses that should be paying you could be experiencing cash flow problems of their own. Your business may be putting too much effort into dealing with cash collection; when it should be concentrating on cash generation. 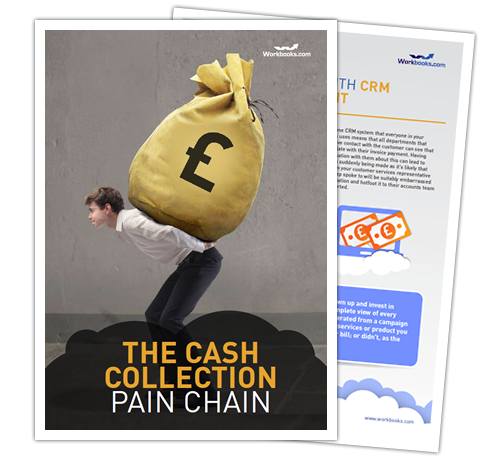 For our tips on how the right CRM system can make cash collection simpler and easier, download our eGuide now.